In 2017 Twitter streamed 1,500 hours of eSports competition in new partneships with ESL and Dreamhack. In particular that meant 15 events from the ESL ONe, Intel Extreme Masters and Dreamhack. You can view these events through mobile on your Twitter app if you have one. This is great news for eSports and casual games fans as coverage will continue into 2018. As we know, eSports is a large, growing market. Estimates suggest the market will grow to over a billion dollars by 2019. The Twitch website, owned by Amazon, has made eSports more accesible to more people across the globe where the matches can’t be viewed in real time. In 2017 ESL created a behind the scenes show as well for esports fans that showed what happens before and after the games, introduced the stars and gave first hand accounts of what it’s like to be at a big eSports event. Events that were covered included massive matches in Star Craft II, as well as Counter Strike, Street Fighter 5 and Hearthstone. You can view these events through dedicated pages like esl.twitter.com, iem.twitter.com, and dreamhack.twitter.com. You may also notice on Twitter that highlights are offered if you follow the correct organsiations that are sponsored by advertisers. Twitter shares this advertising revenue. You can also view ESL events on Youtube and Facebook, further social media platforms that make sense for eSports. For Twitter this deal has made perfect sense, bringing as it does plenty of new users through the doors to use its service. Which itself is a lot of potential ad revenue. 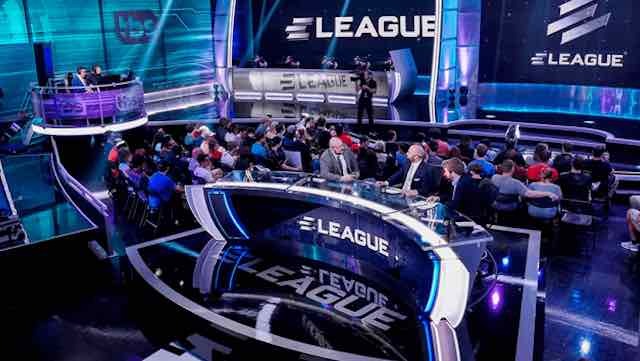 “Esports is growing at a rapid pace and we see this collaboration as a way to tap into the engaged audience of gamers that are already using Twitter as a primary source of content,” said Anthony Noto, COO at Twitter, in a statement.